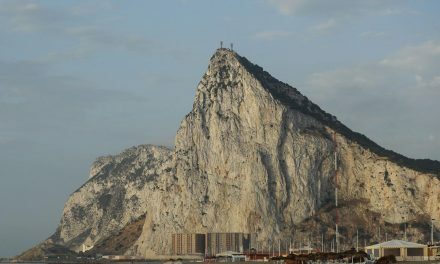 The government of Gibraltar has dismissed as “frivolous and vexatious” allegations that members of a right-wing Spanish party were subjected to torture when they were arrested after unfurling a Spanish flag on the Rock. Spain’s top criminal court announced on Wednesday that it was investigating claims of ill-treatment made by Spain’s version of Nigel Farage, Nacho Mínguez, head of the Vox party in Madrid. Mínguez, who was arrested in Gibraltar on 20 June, alleges police kept him for more than seven hours, frisked him “in a disproportionate manner”, prevented him from telling anyone where he was, and denied him a lawyer and food. Mínguez and Pedro Fernández, a lawyer in charge of legal matters at the group, which was founded in 2013 by former members of Spain’s ruling conservative People’s party, have filed an official complaint for alleged “torture and crimes against moral integrity”. Fernández alleges that when Mínguez was brought to trial several days after his arrest, “he had not been able to talk alone with his assigned lawyer”. Fernández, who went to court to help Mínguez, claims he was also detained after he took photos of the courtroom, and was frisked twice and held incommunicado for nine hours. The complaint alleges that the police holding him “recognised that the treatment he and Mr Mínguez were being subjected to was due to political reasons and by direct order of the chief minister [of Gibraltar]”. 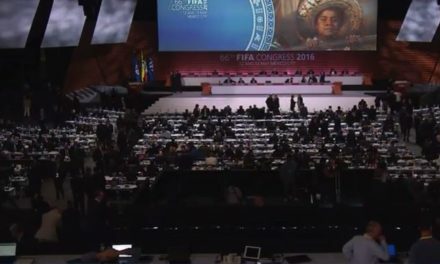 Spain’s national court said it had accepted the complaint, which triggers an official investigation into the case. The chief minister of Gibraltar, Fabian Picardo, swiftly denounced the allegations. “The legal proceedings against me alleging torture… are frivolous and vexatious and a clear abuse of process,” he said. 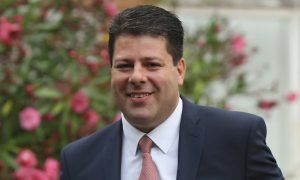 The claims were a slur on “the excellent reputation and work of Her Majesty’s Royal Gibraltar police, Her Majesty’s Prison Service and the Gibraltar magistrates court and legal system, all of which I have complete confidence in,” Picardo added. He said he respected the Spanish courts and legal system “and will therefore not lose a moment’s sleep over this case”. Vox has in the past accused the Spanish prime minister, Mariano Rajoy, of taking too soft a line on Eta, the Basque separatist group, by obeying a European court of human rights order that led to 50 of the group’s most veteran prisoners being released from jail. Gibraltar, a tiny territory on Spain’s southern tip that has been governed by Britain since the 18th century, is the subject of frequent squabbles between the two nations. After the UK’s vote to leave the EU in June, Spain’s then acting foreign minister, José Manuel García-Margallo, said the referendum result had significantly advanced the prospect of a Spanish flag flying on Gibraltar. 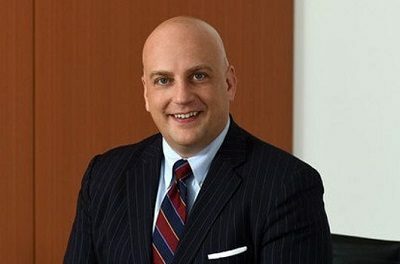 Gibraltar’s New Official Representative in the U.S.